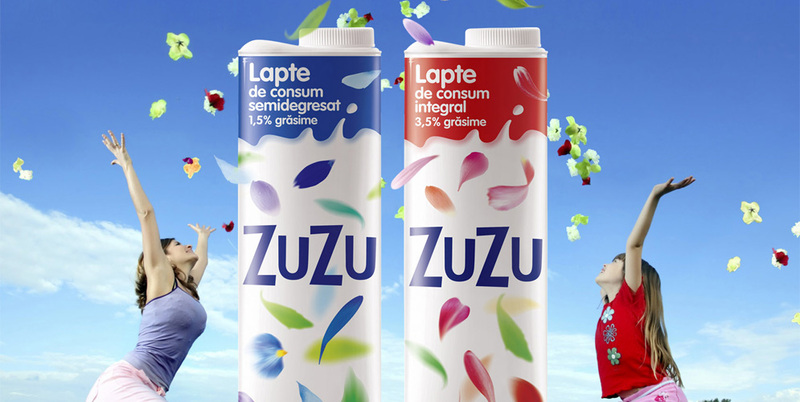 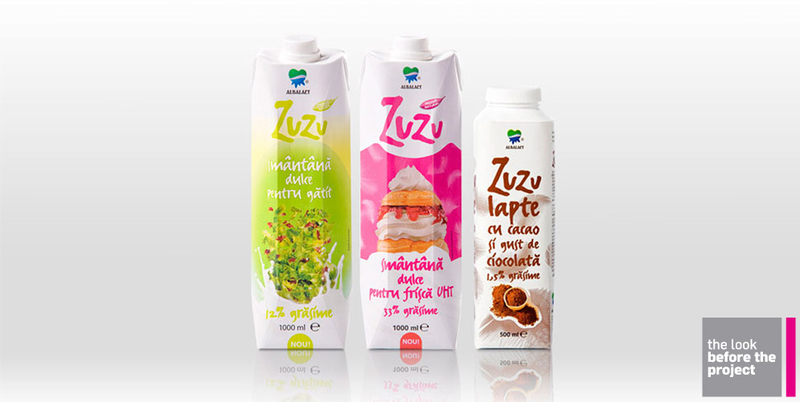 In 2008, Zuzu was a brand that milk consumers loved enthusiastically and preferred way before other milk brands on the retail shelf – this is why it gained and maintained its leadership position in packed milk. 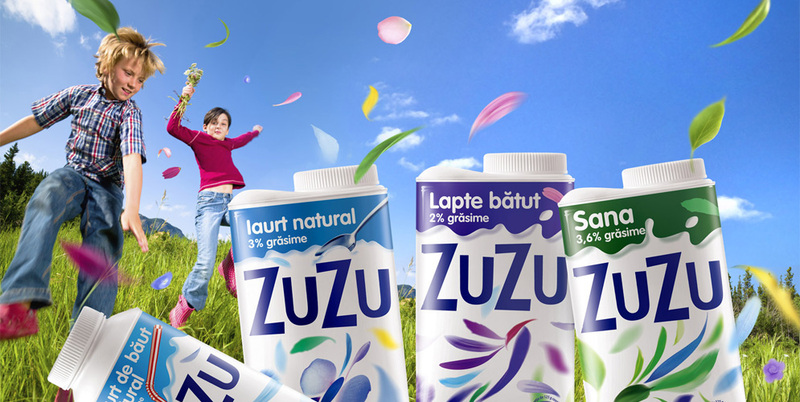 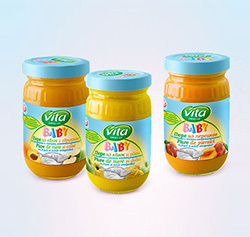 The brand’s rather weak performances in yogurt triggered the need for the brand to review its ‚crazy’ attitude and take it down a notch – and this is what we did! 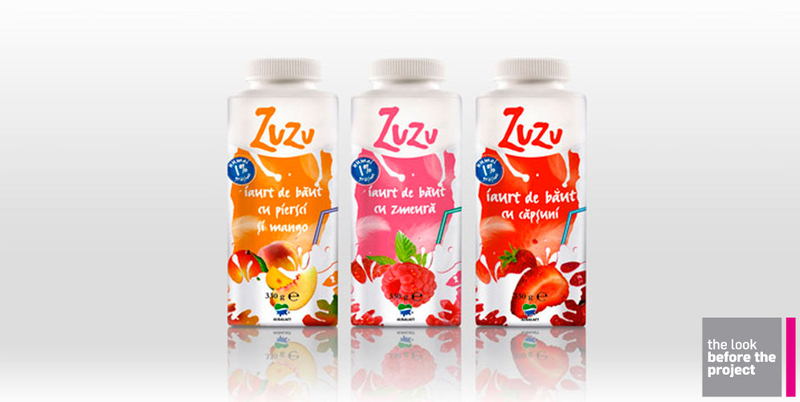 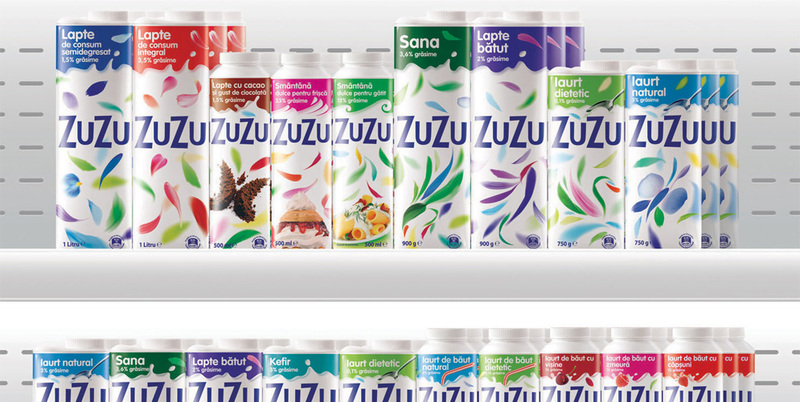 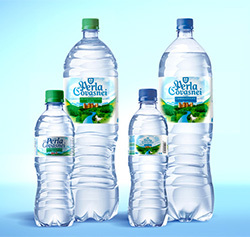 First, we developed the brand’s first positioning strategy that has at its core the invigoration benefit of the products – Zuzu was positioned as the mental refreshment, while its products were to be served cold, directly from the fridge, in order to stay appealing to its urban and contemporary target consumers. 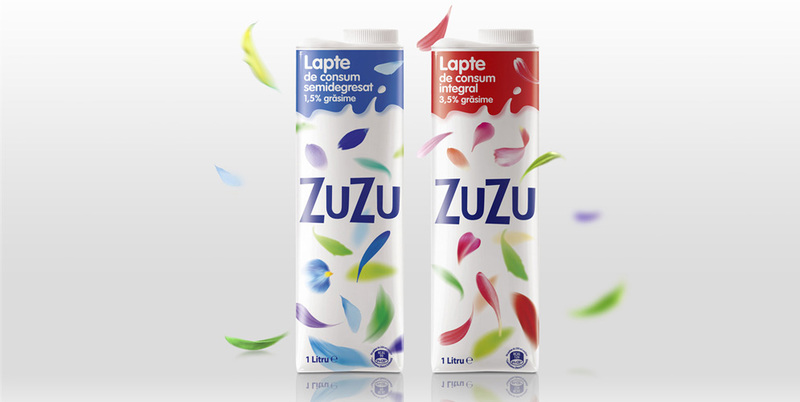 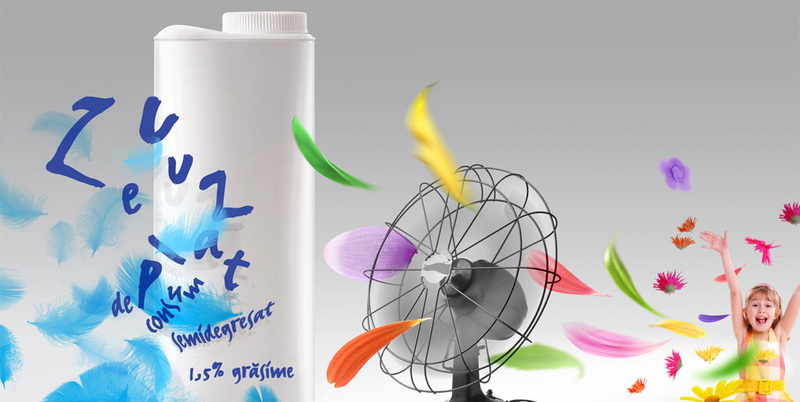 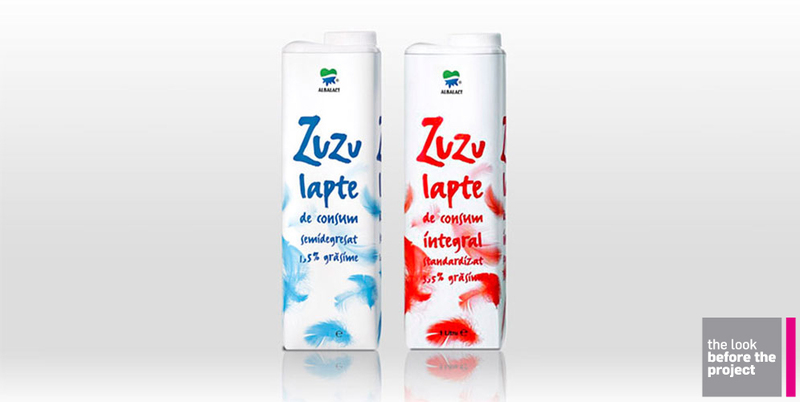 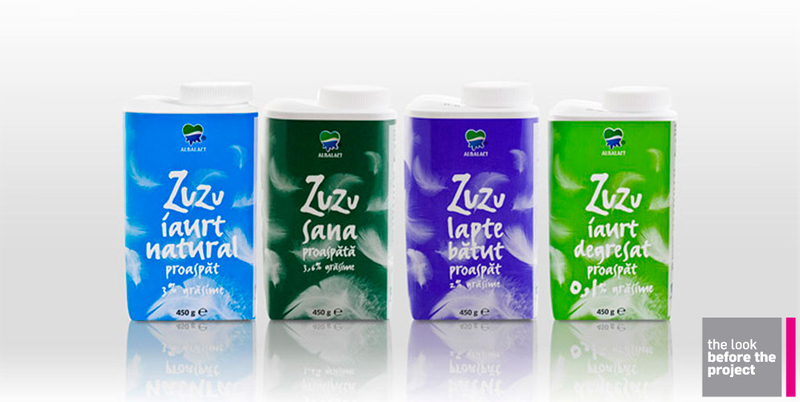 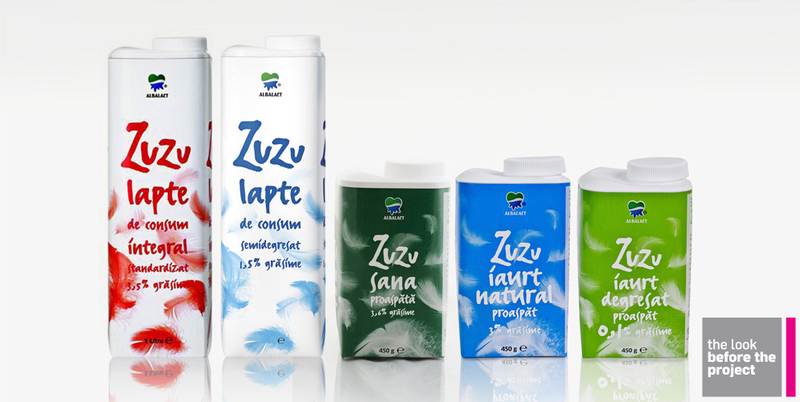 For Zuzu to gain relevance in yogurt while maintaining its high appeal to milk consumers, we gave up on the feathers that the old Zuzu had on the package and developed a new design concept – nature’s frenzy – and a new portfolio structure based on color coding product differentiation. 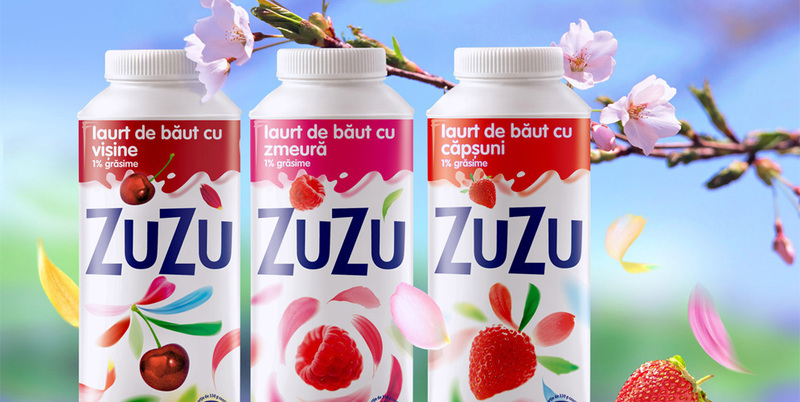 After the project, Zuzu launched a new line of yogurts and managed to gain an important market share in the new category of interest, becoming one of the most important players in less than a year.